We have created this Best Free WordPress themes premium collection 2018 list for all WordPress developers, Web Designers and end-users. 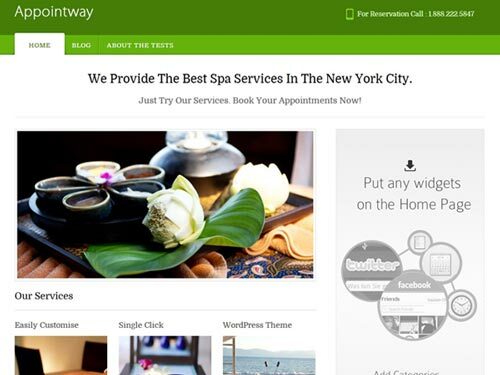 We hope that it leads you to best WP Themes in this year to renovate your blog and improve your design to attract many users for your business. Best Free Responsive WordPress themes 2018 Collection From Professional designers. These Free WP themes in 2018 are adsense Optimized, SEO Optimized, FAST, Easy to Setup WP Themes for all WordPress site owners. 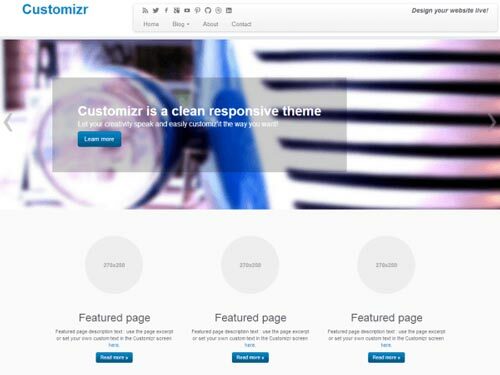 If you are the blogger and want the really Good quality WP Themes with Mobile Support, then you should see this collection. 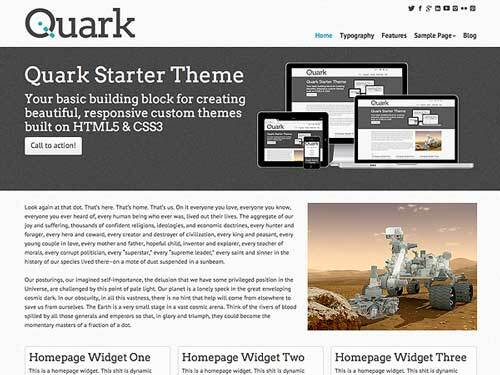 After the last years’ success of the Best WP Themes 2018, in this collection, We have collected some of the best quality WordPress themes around the internet from the top-quality WordPress developers. Once again, We have spent a lot of time to pick the best WP Themes for 2018 collection to reduce your head-ache! This year’s collection has all variety of themes include News/ Magazine style, Portfolio, Business and e-commerce category designs. We hope that you’ll enjoy this 2018 Free WordPress Themes collection and We’d love to hear you about these themes in comments! 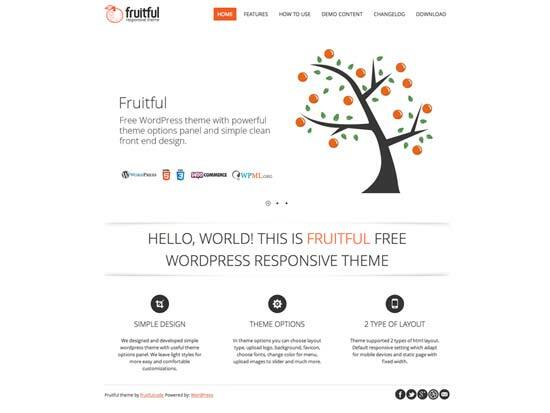 Here, You can download the best Premium WordPress themes for Free. 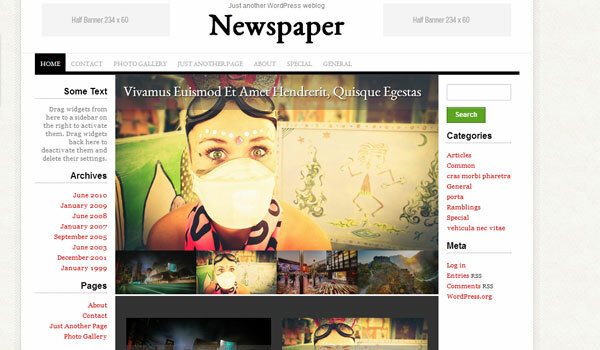 This posted Updated Regularly with New WordPress themes. 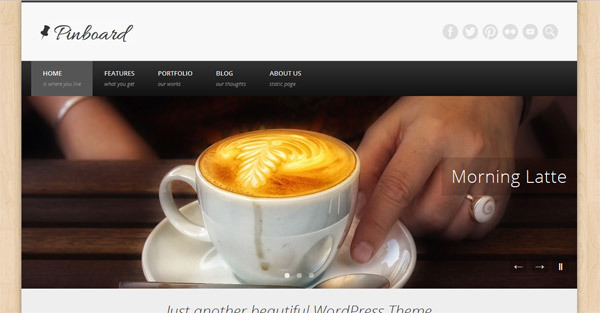 If you are the author of Latest WordPress theme, Share with your New WP theme with us. So that, this post won’t miss any Best Responsive WP themes in 2018. 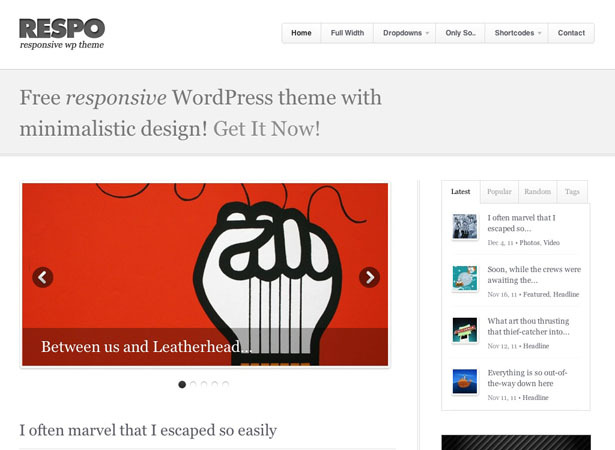 BresponZive is Advanced Responsive and multi purpose free WordPress theme. 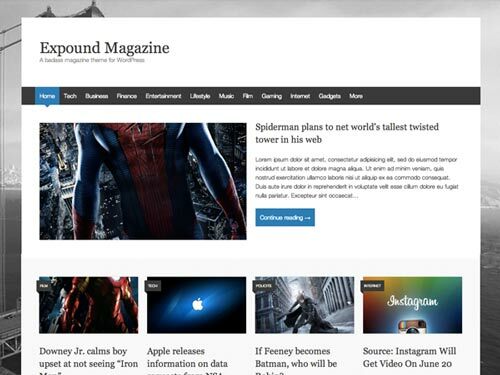 This theme can be used for News/Editorial sites, Technology Magazine blogs and more features included. 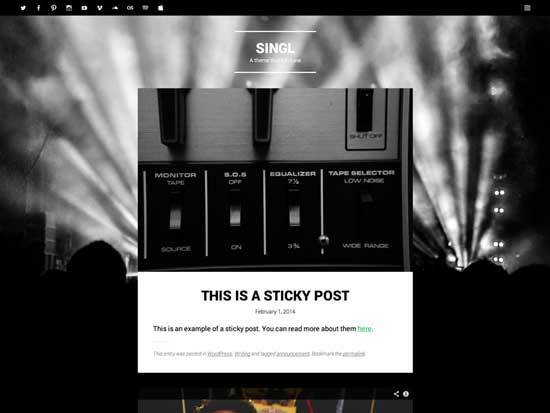 If you want to start a blog, the you should a check out this theme. It offers a lot features including the RTL Support, Translation, Black Skin Theme, Icons in menu and so on. 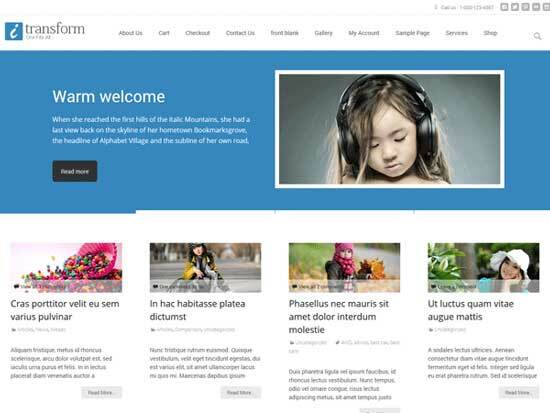 Adamemt is one of the best Premium design WordPress theme released for free in 2018. 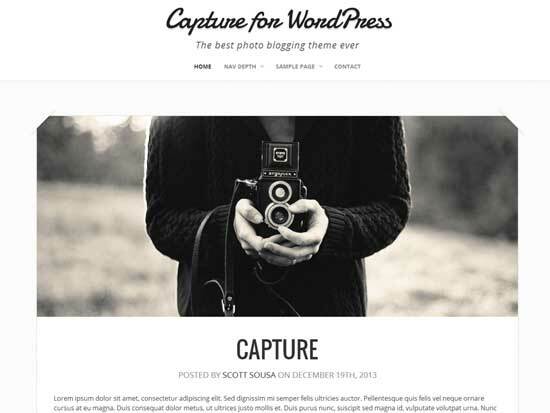 It is full screen photography WordPress themes. 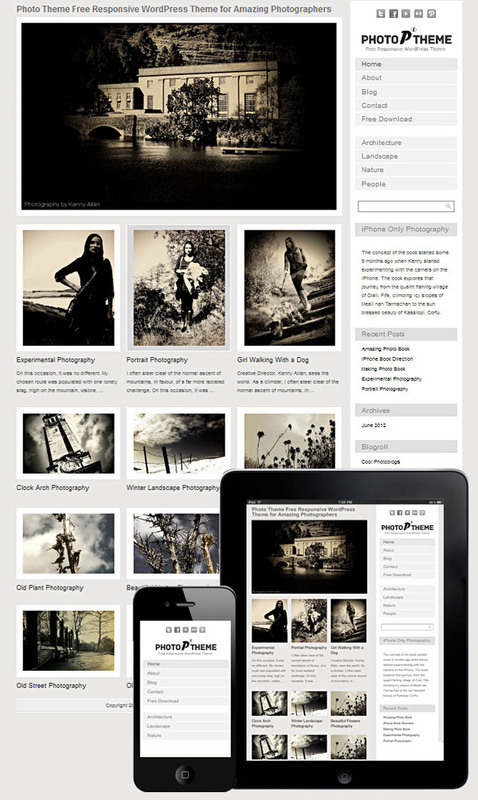 The professional photographers can utilise this theme for free of cost. 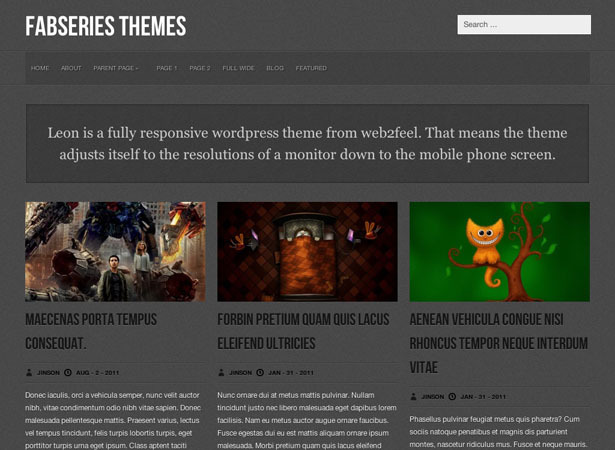 Other than this, You can use this theme to showcase your works in full screen. 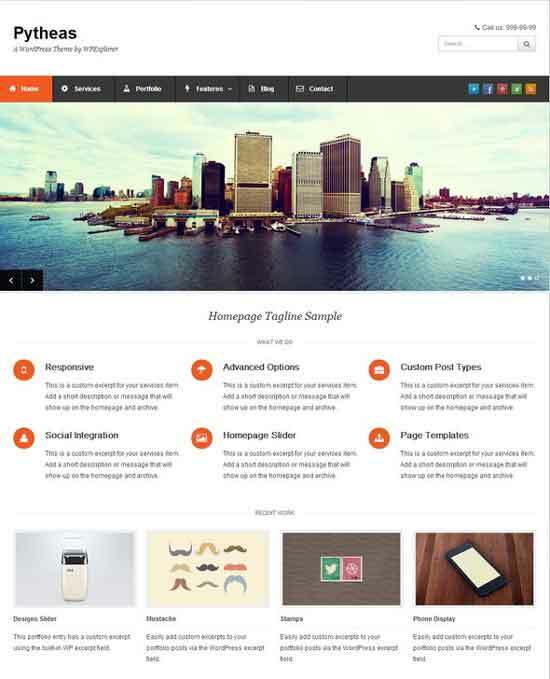 i-trasnform is fully responsive blog style WordPress theme. 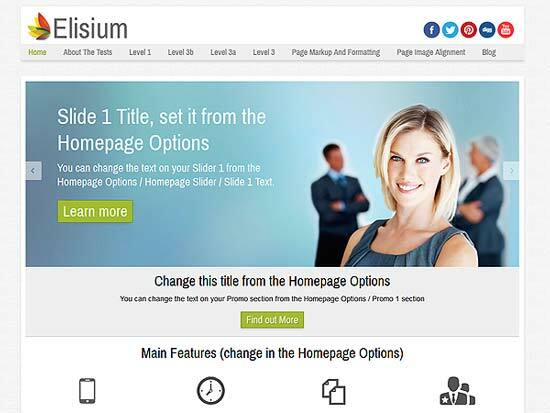 It offers many great features like easy to use admin theme options, featured post section, 5 color schemes, multiple blog layouts etc. 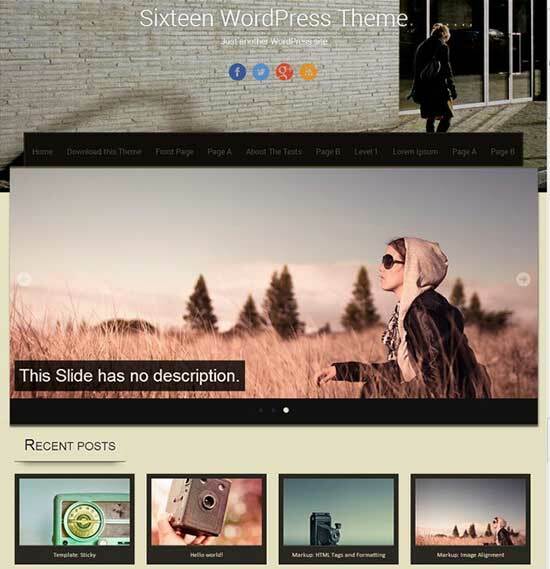 Sixteen is an artistic and responsive theme suitable for most blogs. 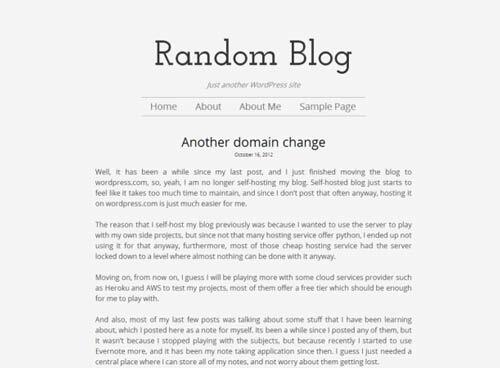 It supports header image with a parallax effect. 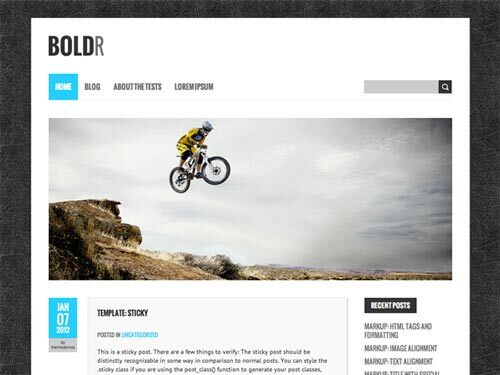 A responsive Slider, Customizable Header and Footer, Grid Layout for Homepage. This Free WordPress theme supports Arabic, French, Spanish, Russian, Japanese languages and further you can translate to any language. 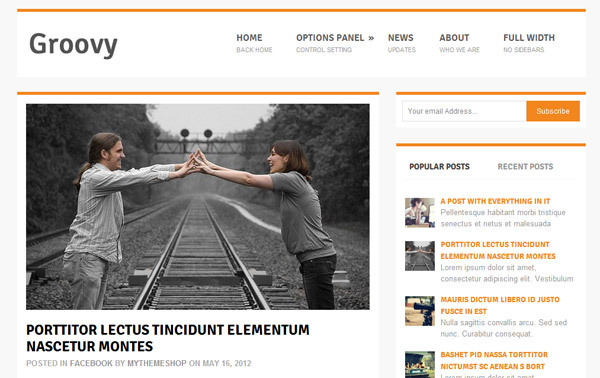 Zenith is free Wedding WordPress theme with premium style. 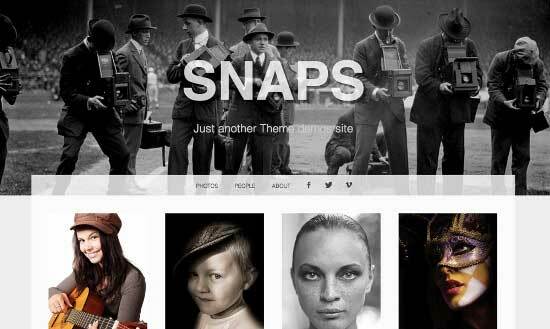 It offers responsive layout and built on twitter bootstrap framework. 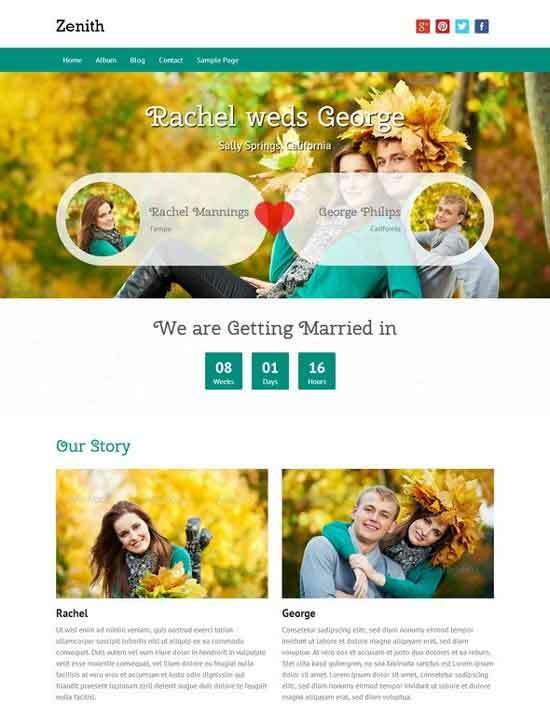 This theme is best suitable for wedding related sites. 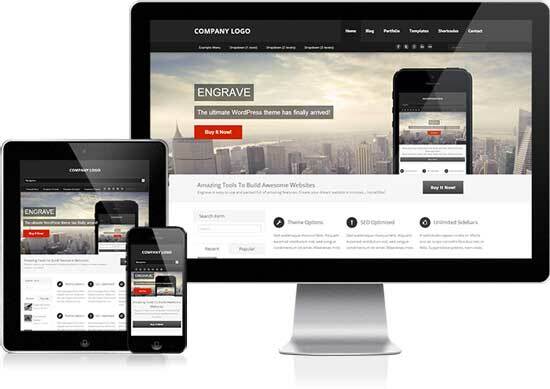 Engrave lite is multipurpose free Responsive WordPress theme released in 2018. 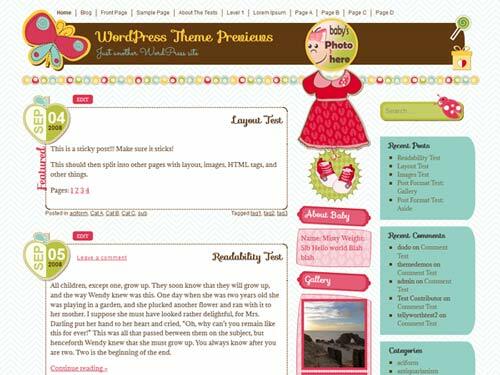 This theme best suitable for blogs and Business sites. 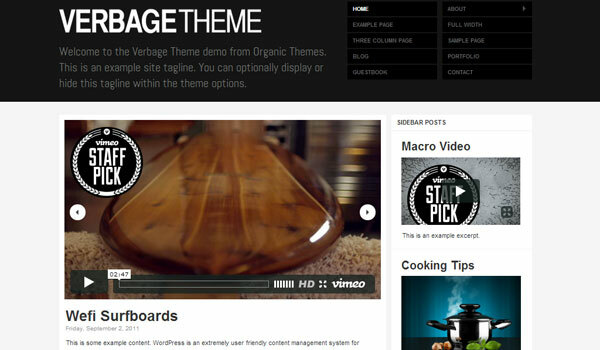 It offers theme options and custom widgets to make your site unique. 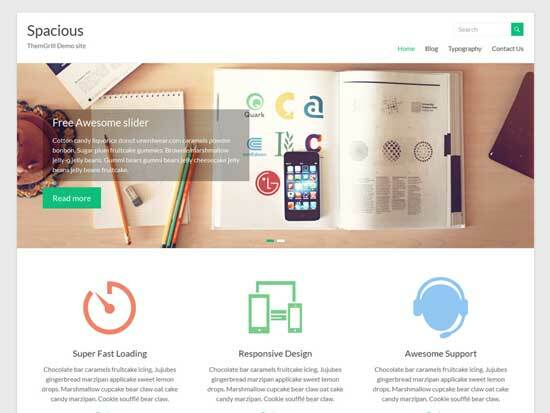 Pytheas is a free Corporate WordPress theme which includes many premium features. 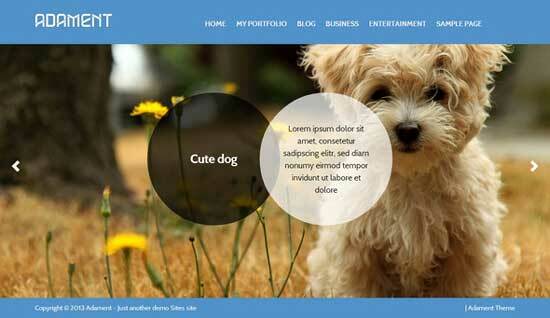 It has come with Responsive layout and you can use this for Corporate, Portfolio style sites. 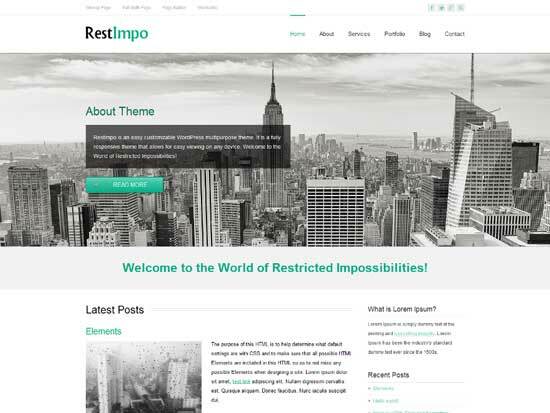 RestImpo is the multi-purpose WordPress theme that offers a wide range of features at free of cost. 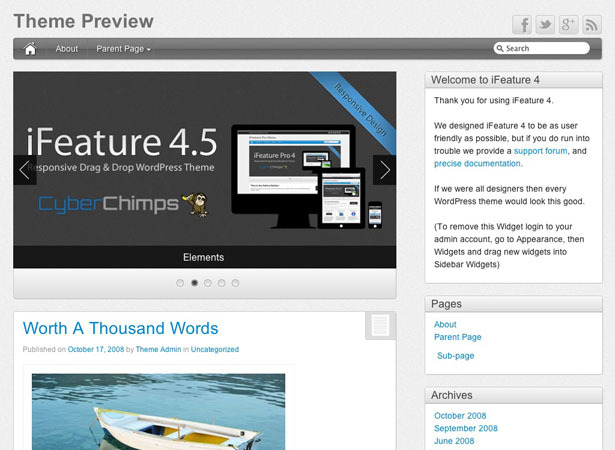 You can get 5 pre-defined color schemes, 220 Google fonts, Theme Options Panel for easy adaptation. 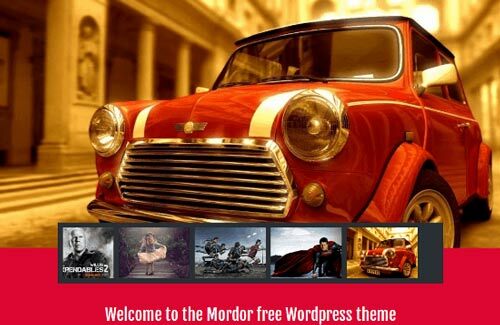 This theme available in multiple languages like Available in Czech, English, French, German, Russian, Slovak and Spanish. 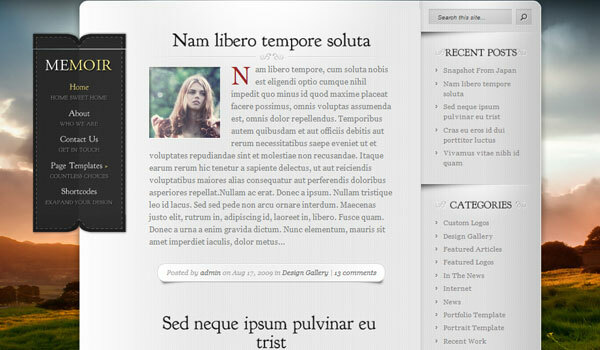 It has localization support which allows you to translate theme to your language. 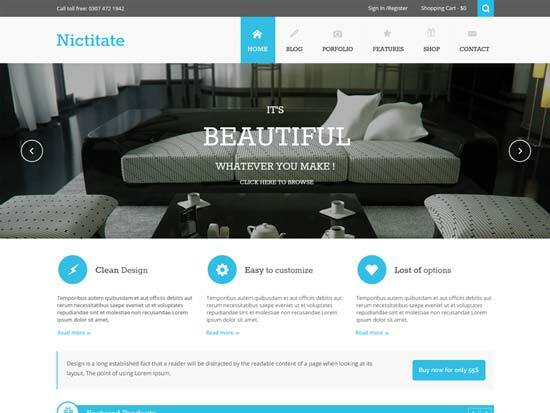 Nitctiate is free Portfolio WordPress theme released in 2016 which is bes suited for professionals and business WordPress sites. 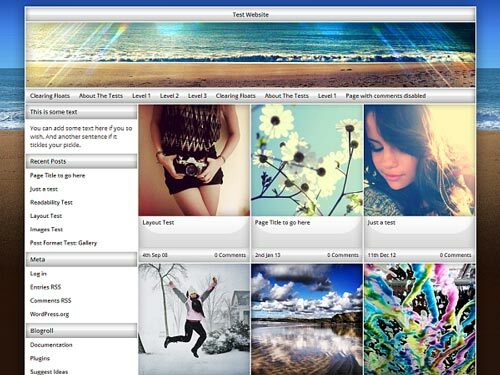 It offers unlimited sidebar for widget areas, and with powerful custom widgets. 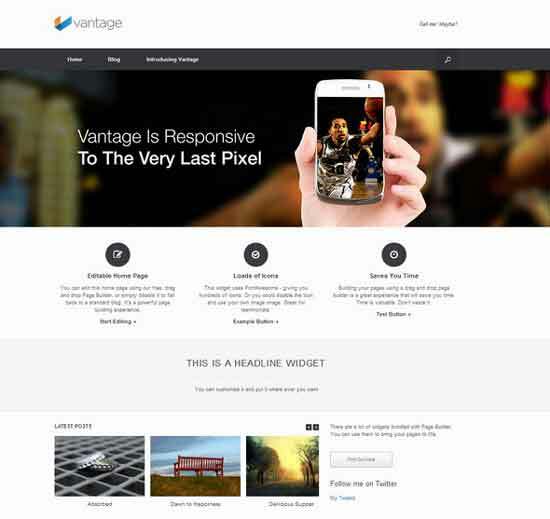 Vantage is a Responsive and Retina Ready multipurpose WordPress theme. 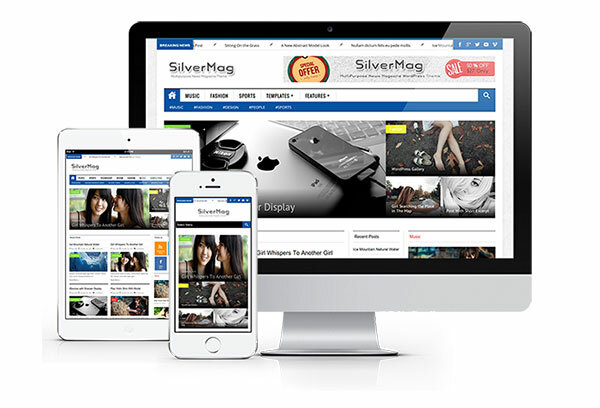 It supports powerful plugins like Page Builder for responsive page layouts, MetaSlider for big beautiful sliders and WooCommerce to help you sell online. 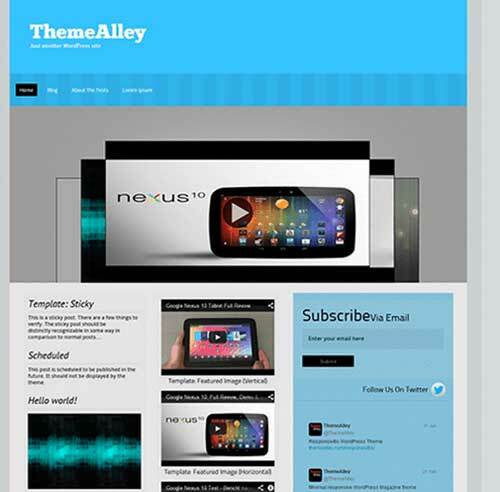 You can use this WP theme for Online Store, portfolio and business related sites. 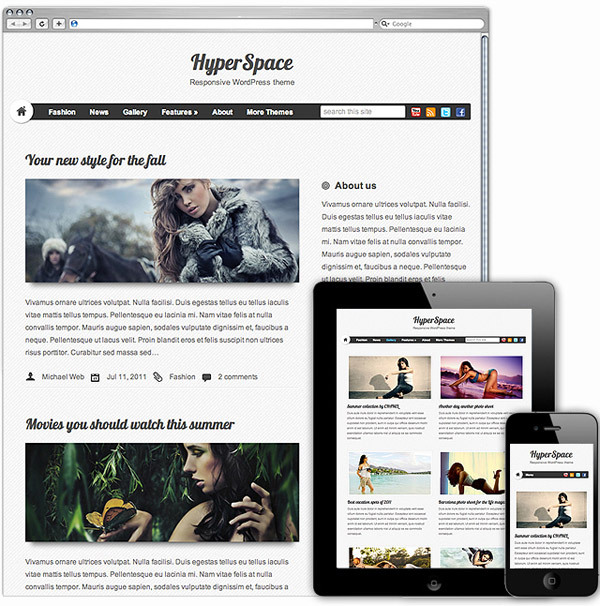 Spacious is a Multipurpose Free WP Theme which can be used for business, portfolio, blogging or any type of site. 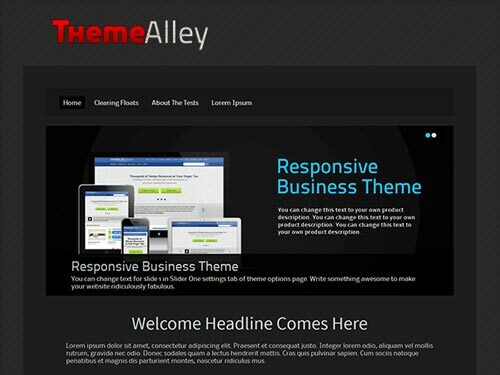 It has 4 page layouts, 6 page templates, 13 widgets areas, 5 custom widgets focusing on business template, awesome slider. 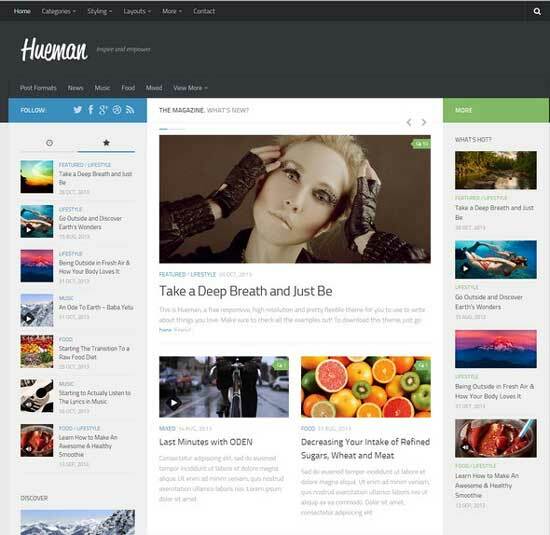 Hueman is the Magazine and blog style WordPress theme which can be used any content rich sites like for blogging etc. 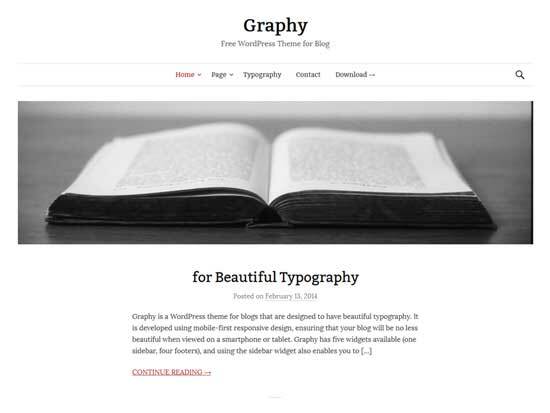 Graphy is beautiful WordPress theme for personal blogs. 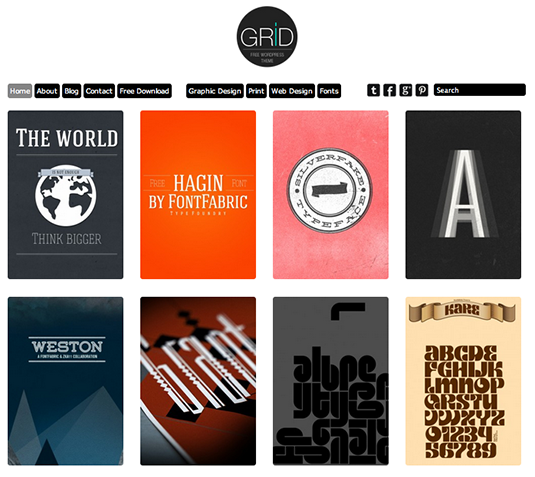 It offers modern and simplistic design with stylish typography. 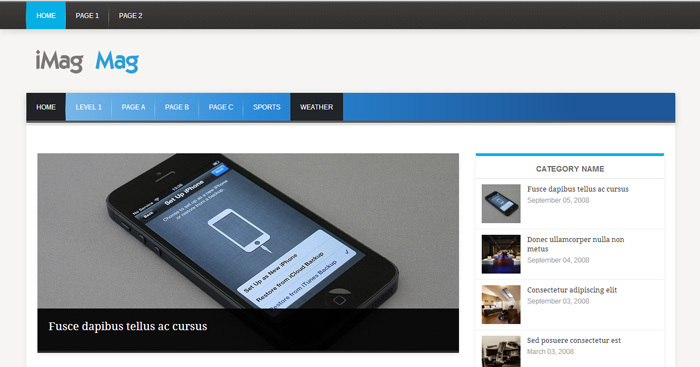 It is a Responsive theme which will look same on the device from PC to Smartphone. 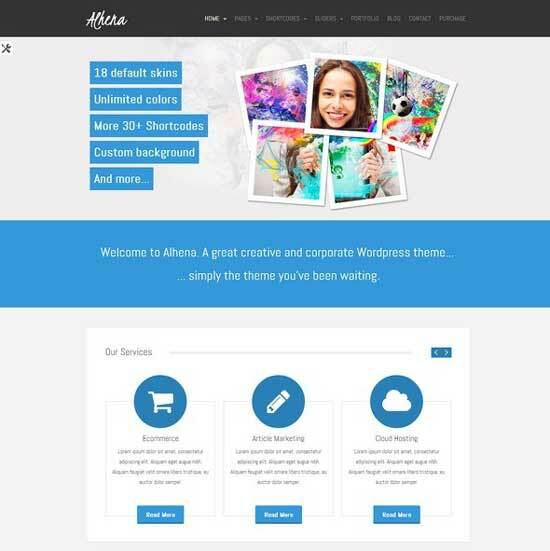 Alhena is a responsive clean and corporate WordPress Theme. 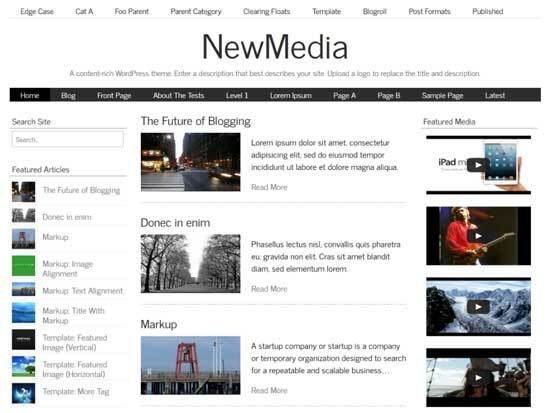 It uses the most modern technologies like HTML5 and CSS3. 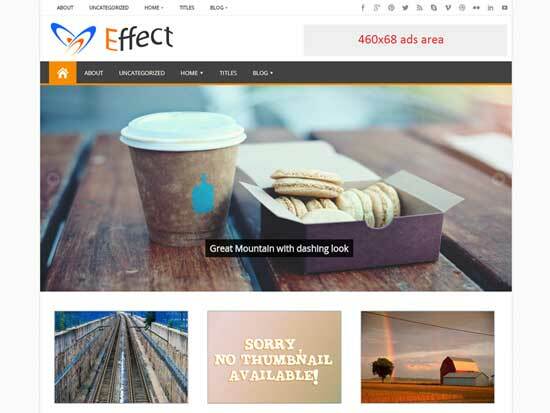 Effect Responsive Multi-Purpose Theme is best WordPress theme design for personal and business uses with full features and SEO Optimize. 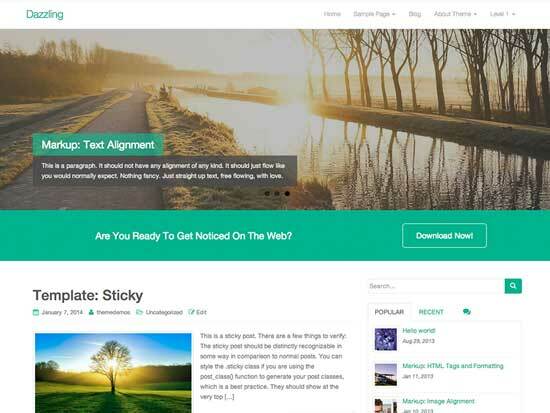 Intuition is an elegant blogging WordPress theme released in 2018. 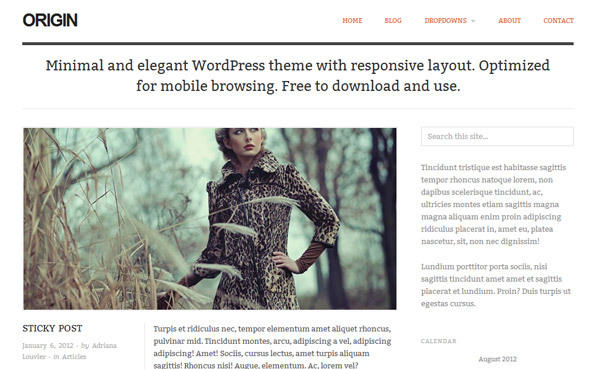 This theme is fully responsive and makes use of retina-ready graphics, so it will look great on any device. 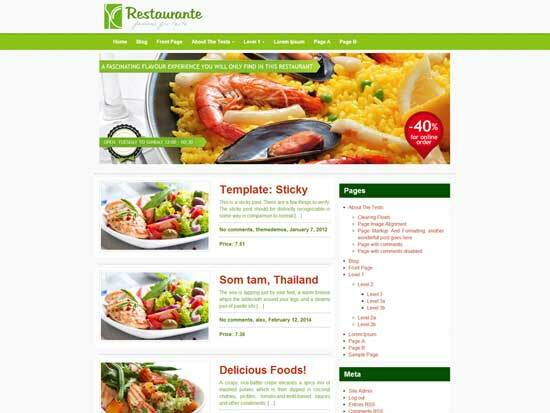 Restaurante is a lightweight responsive bootstrap theme for restaurants, barbecues, grill houses, italian restaurants, fast food, pizzerias and more. 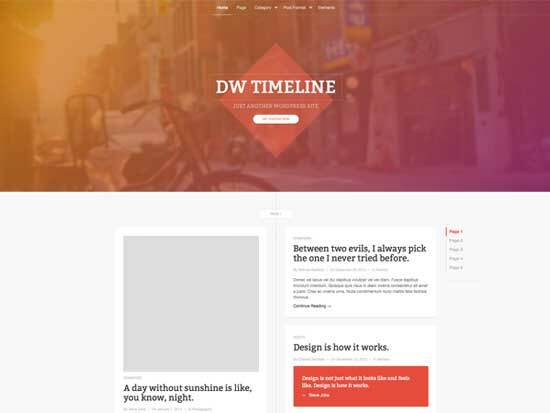 DW Timeline is a clean Timeline WordPress theme for free. Inspired by the timeline layout from Facebook. 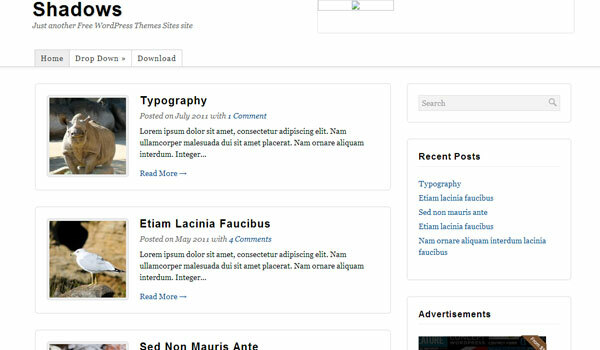 It has clean and clear timeline layout in which your content will be lively displayed. 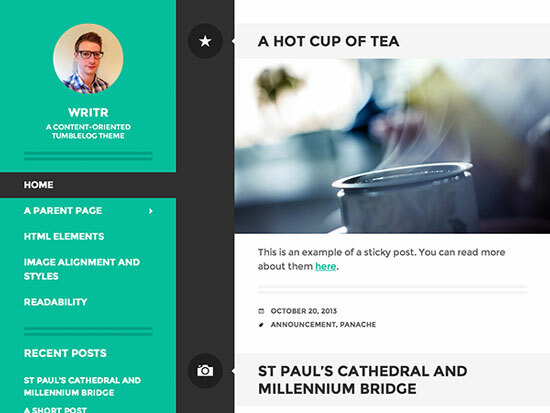 The theme supports up to 6 post formats: Standard, Gallery, Video, Image, Quote and Status. 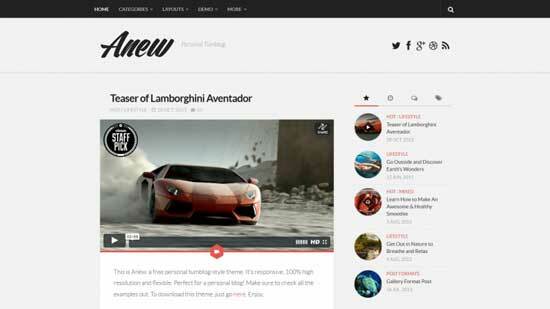 Anew is a Tumblog style Responsive WordPress theme. 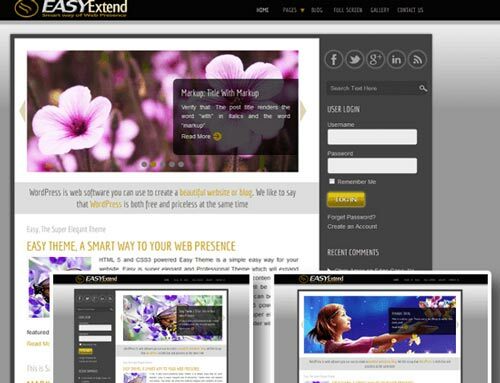 It includes all WordPress post formats and displays video as thumbnail option. 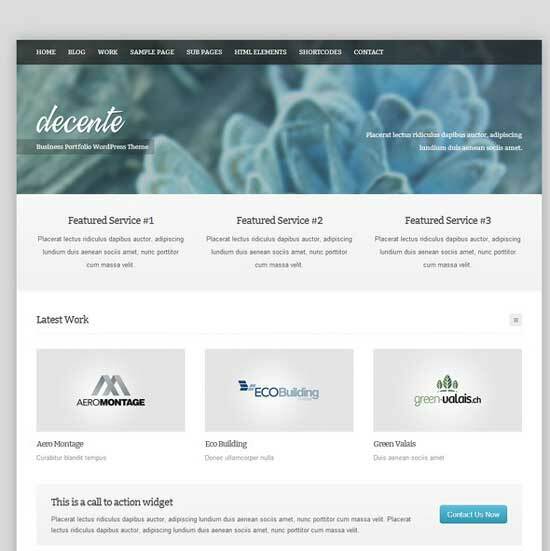 Decente is Business Portfolio WordPress theme with simple and clean design. 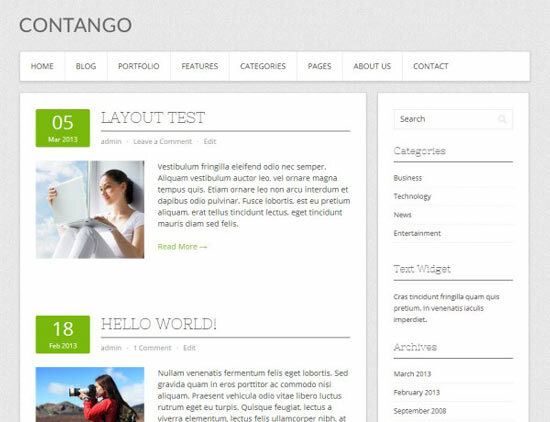 Contango is an elegant, simple and clean design, emphasis on content. 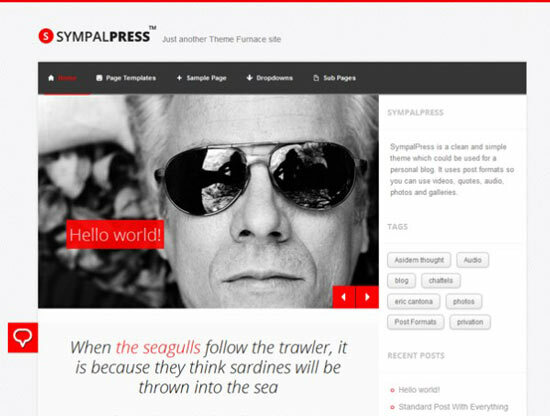 Sympalpress WordPress theme best suits for Personal Blogs. 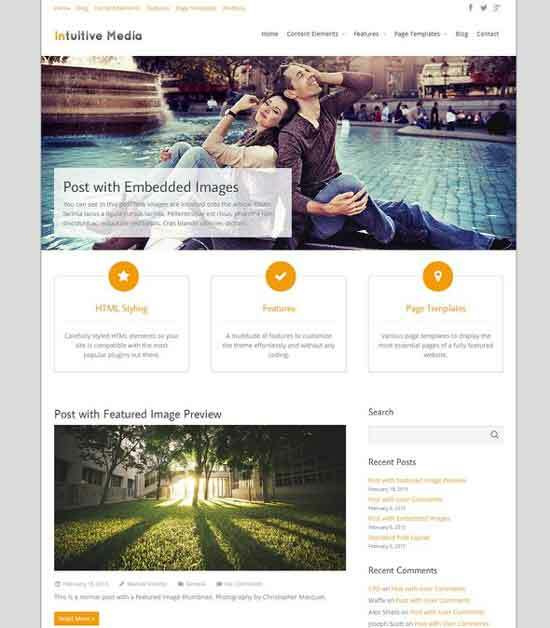 Pinstrap is Pinterest style Responsive WordPress Theme with Twitter bootstrap framework. 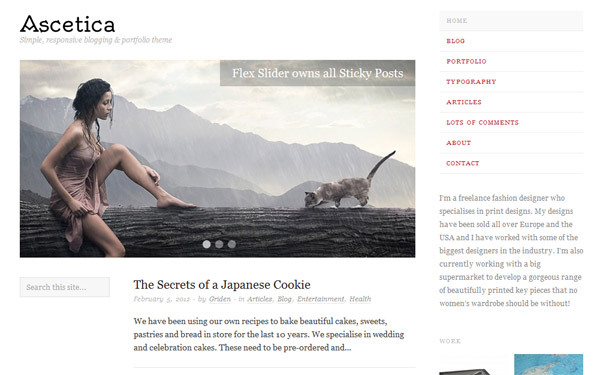 Shadows is minimalistic freemium WordPress Theme for personal and other bloggers. 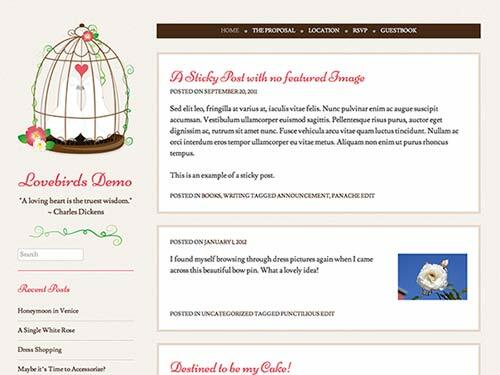 Memoir is stylish Free WordPress Theme, best suits personal blogs and writers. 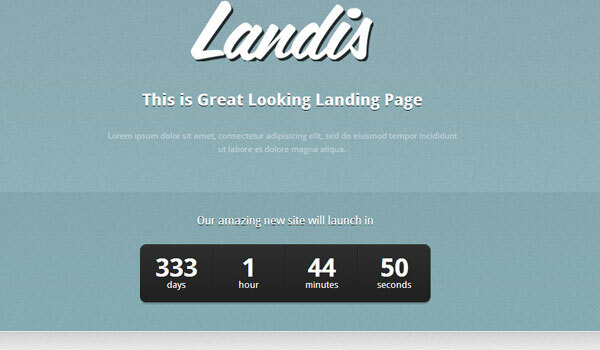 Landis is a free under construction WordPress Theme for your site. 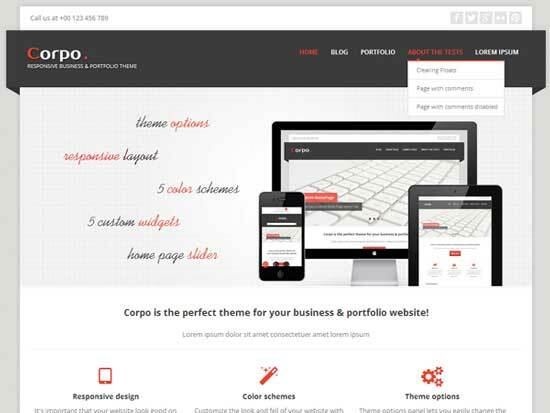 Venom is a Responsive Business WordPress theme 2018. 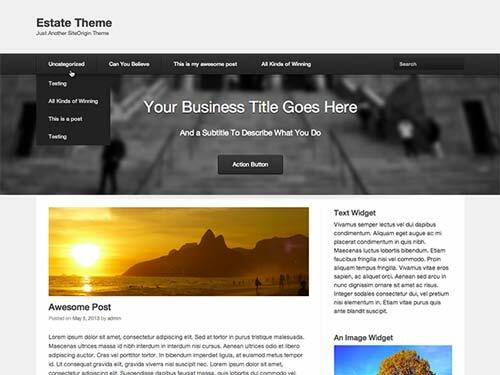 Theme offers 3 column and 4 column section for your products or services, section for client testimonials. 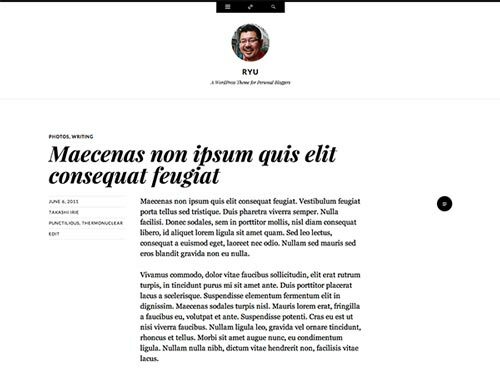 Ryu is the minimalistic and clutter free WordPress theme for personal bloggers. It is very simple and elegant. 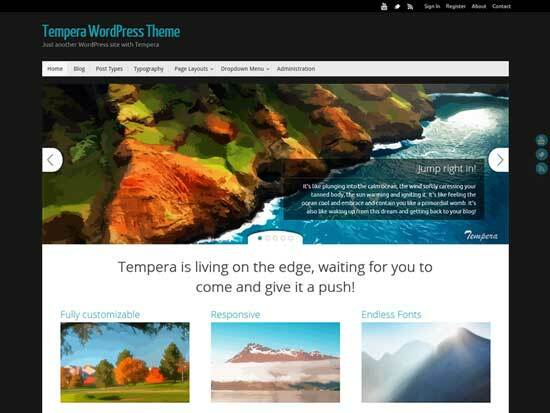 Tempera is Responsive WordPress theme released in 2018 with over 200 settings and options. 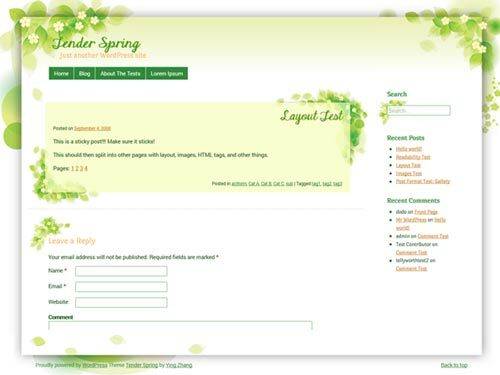 It offers custom widgets, sliders and web fonts for more style. 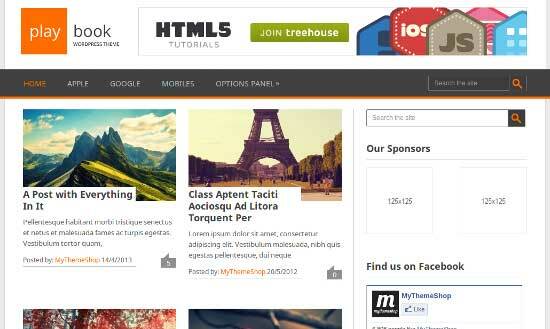 It provides RTL support and translation ready theme. 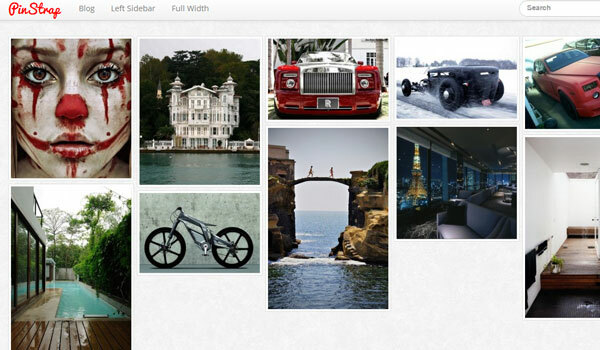 But now Tempera has just the right feel and the right texture and is exactly what your empty WordPress canvas needs. 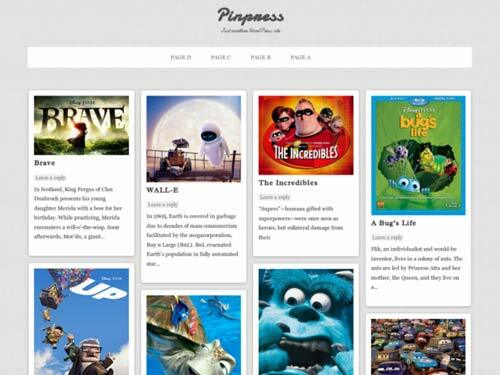 Keep visit for more Free WordPress themes 2018 collections post. 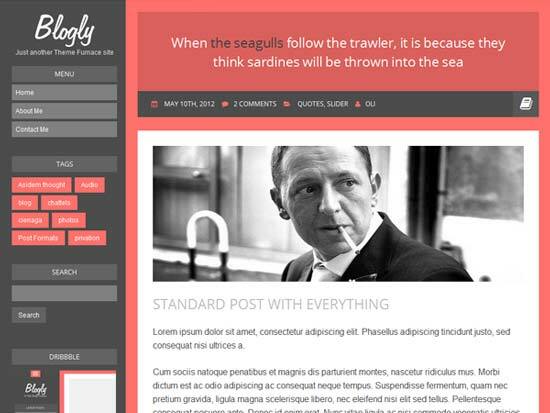 Because, We’ll update this free Responsive WP themes 2018 post daily with new and latest WordPress themes.